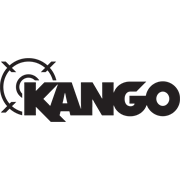 The Kango SDS Plus K2 Breaker Bit is a fast and cost-effective drill bit option for professional users. The dynamic chisel shaped tip delivers demolition and up to 25% faster drilling speed than other drill bits. The Bit is designed with a self-centering tip for greater stability and durability and ensures immediate spot drilling and prevents skidding on smooth surfaces. The two-cut head provides a higher level of quality, power and performance bits and the high-volume flute geometry ensures the optimum removal of drill dust. Dynamic chisel shaped tip delivers demolition and up to 25% faster drilling speed than other drill bits. Self centering tip for greater stability and durability. Two-cut head provides higher level of quality, power and performance. 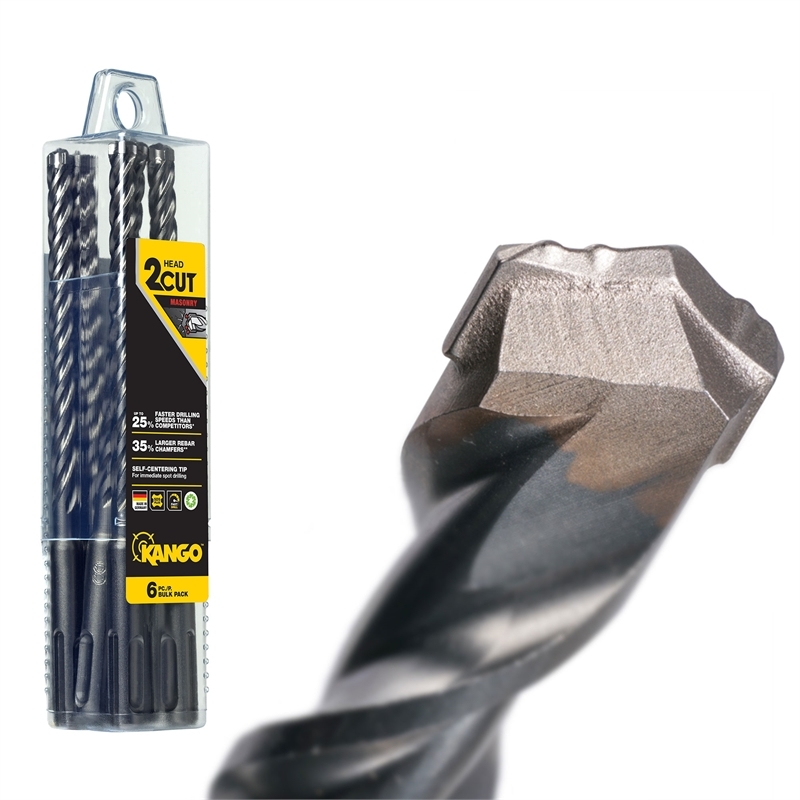 High-volume flute geometry ensures the optimum removal of drill dust.